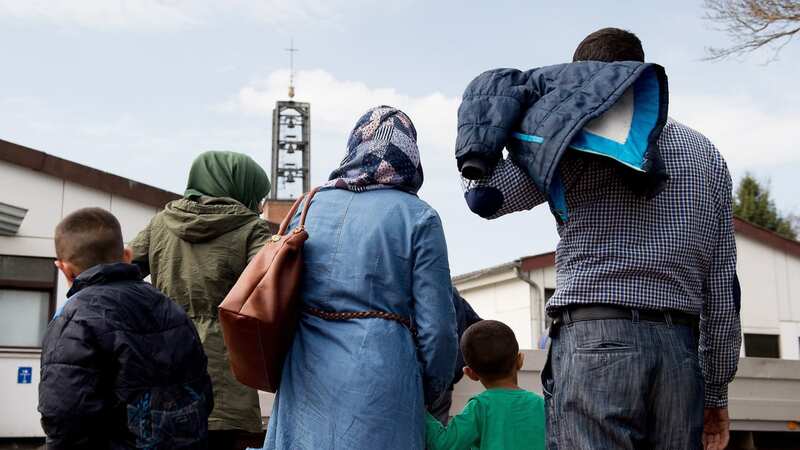 Portugal has opened its doors to refugees from camps in Italy and Greece, but some are leaving, with no warning, and turning up in other parts of Europe. LISBON: Some refugee families welcomed into Portugal are effectively using the country as a springboard for other European Union destinations, driven by a yearning to be close to others who share their culture. In January, the municipality of Lamego, in the north of Viseu district, prepared a four-bedroom apartment for a Syrian family of seven, including two children with serious health problems that mean they require frequent blood transfusions. But just two months after arriving in Lamego, the family left without warning. "One day they disappeared," Lamego mayor Francisco Lopes tells the news agency Lusa. "I think that we resolved the housing problem, social and medical assistance in decent fashion, but these exiled families have great difficulty in integrating. At the first opportunity they seek a place where there are others who are culturally related." The family's departure wasn't a surprise for Lopes. Portuguese media organisations have for some time been reporting on the rise in refugees leaving Portugal, after being taken in by the country under an EU plan to move people out of refugee camps in Greece and Italy. 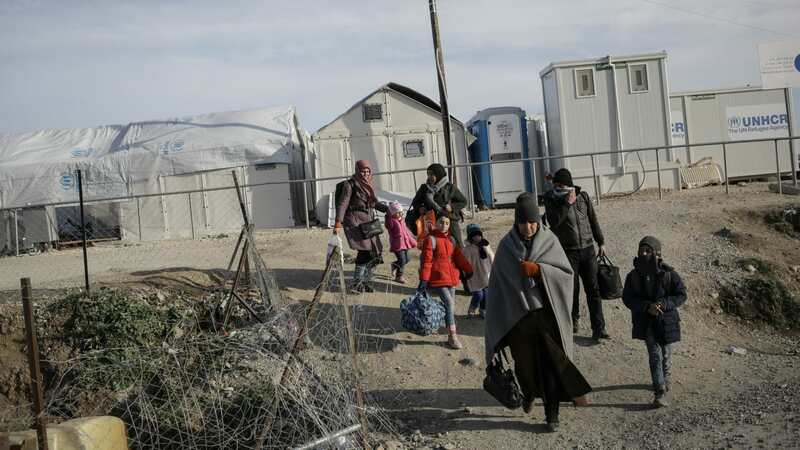 In April, it was reported that of 1255 mostly Syrian refugees taken in by Portugal in two months, 474 had abandoned the accommodation provided for them. Some where found in other European countries, such as Germany, France and Belgium, and sent back to Portugal, which must bear the cost of their return. The mayor says Lamego remains open to accepting refugees even if they do not stay for long, and is understanding of the reasons some families move on. "We know that they don't come to stay and that this is a process of passing through, of searching for their future. Whether for a few months, a year or two, we can manage to find solutions to help these families to make this transition. Certainly we remain ready." But there are stories, too, of refugee families making successful transitions to life in Portugal. In late 2015, Penela, in Coimbra district about two hours' drive south of Lamego, resettled four refugee families, three from Syria, one from Sudan. One of the Syrian families ended up moving from Penela to nearby Seia, where they found work and began building friendships with others of Arab extraction. Jaime Ramos is the president of the ADFP foundation, a non-profit organisation that aids the resettlement of refugees. He says seven other families, most of them Syrian, arrived earlier this year in Miranda do Corvo, near Penela, joining a Kurdish couple with a baby who had also recently resettled there. "We are in a very initial phase, but the adaptation is going relatively well," Ramos says. But Ramos also tells of some refugees moving on quickly, and without telling the authorities who helped them get settled. He cites the case of 12 refugees, all men, who arrived. Only one now remains in Portugal. Ten moved to other European countries. One went to Canada. "They were clearly passing through, with the intention of joining relatives and friends. Just one stayed, with links to Lisbon and a Muslim minority." Despite some cases of hasty departures, Ramos believes refugees are thankful to be in Portugal, despite the cultural and religious differences they face, and finding work is a crucial part of successful resettlement. "They like the safety there is in Portugal and the way they are received," he says. "At least in this initial phase, they show that they intend to stay here."